…my pal, Ol’ Big Jim Wright makes an acceptance post to rival the best of the Oscar Winners’ speeches …well done, that man :):) LUVZYA! I’m in the way of being friends with an ol’ Jurassic some of you may know. 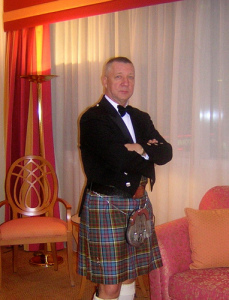 Seumas Gallacher is what he calls himself. I’ve heard that others use somewhat more colorful epithets when they talk about him. I’ll not say if it’s true or not, but I’ve heard it nonetheless. Well, that ol’ Jurassic has a heart as big as a Number 2 washtub, I reckon. 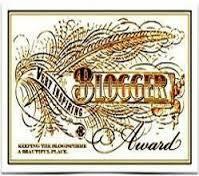 A few days ago he conferred on me the much coveted Very Inspiring Blogger Award! BTW, someone handles my twitter account for me so you will have a reply to your direct twitter soon! Glad you liked the review!